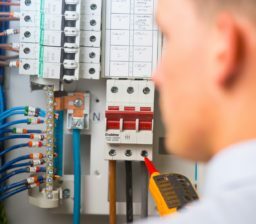 We understand that any interruption to electrical service can be costly for a business. 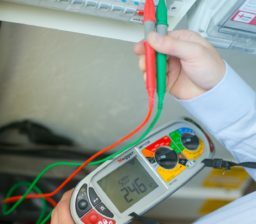 That’s why we endeavour to respond to every emergency call within 45 minutes and will never charge for a callout. 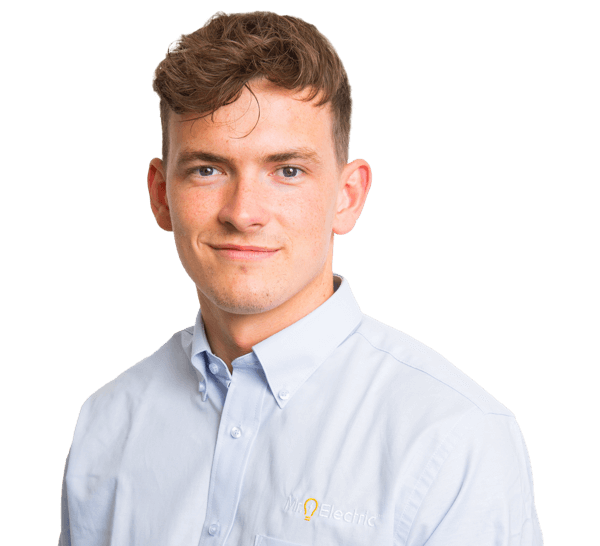 Our fixed prices ensure that companies always stay in control of the cost. 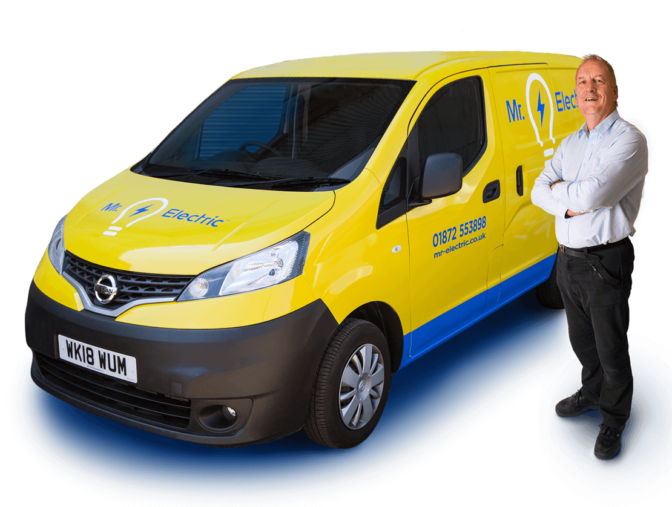 Our whole team is based in Cornwall, meaning we can get to you quickly for any electrical emergency. 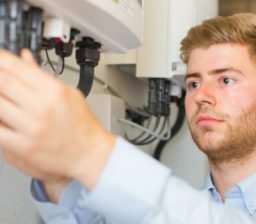 We always go above and beyond for our customers, not only providing a full range of electrical solutions, but also sharing our knowledge to help customers make informed decisions. 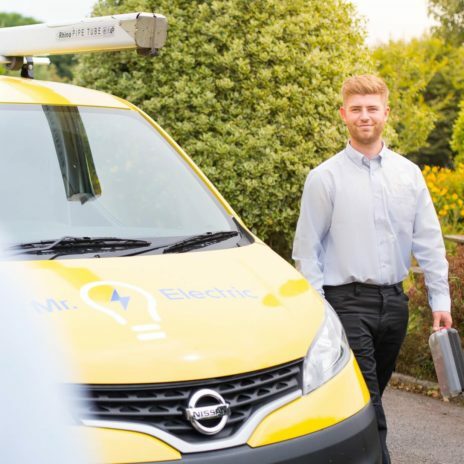 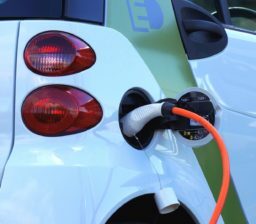 Keep an eye on our blog for the latest news and electrical advice from Mr. Electric Cornwall.